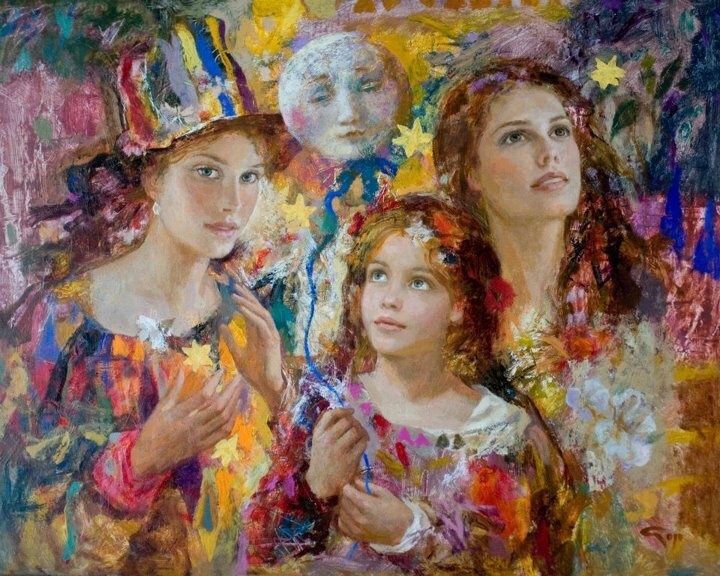 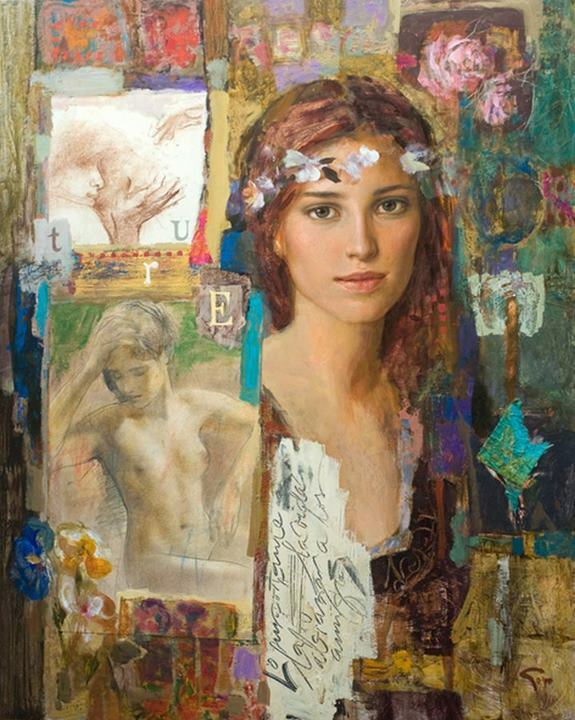 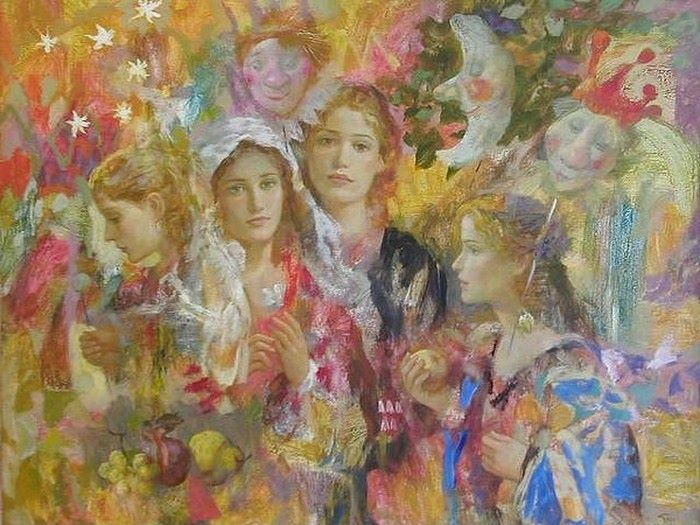 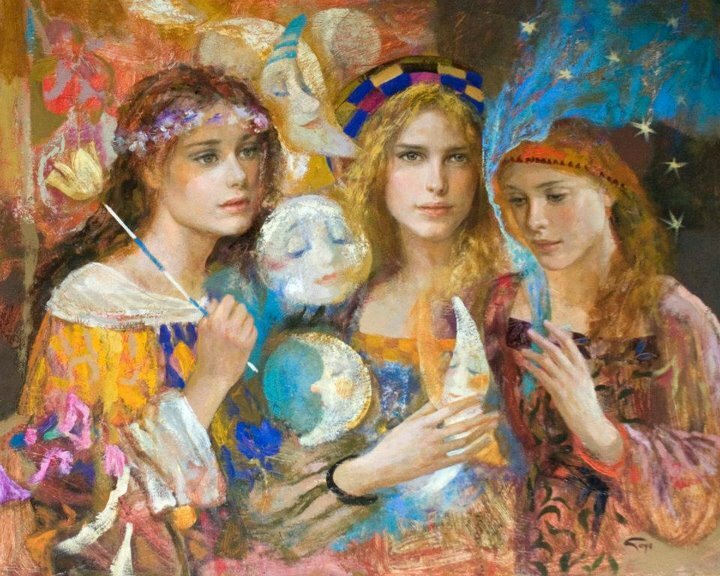 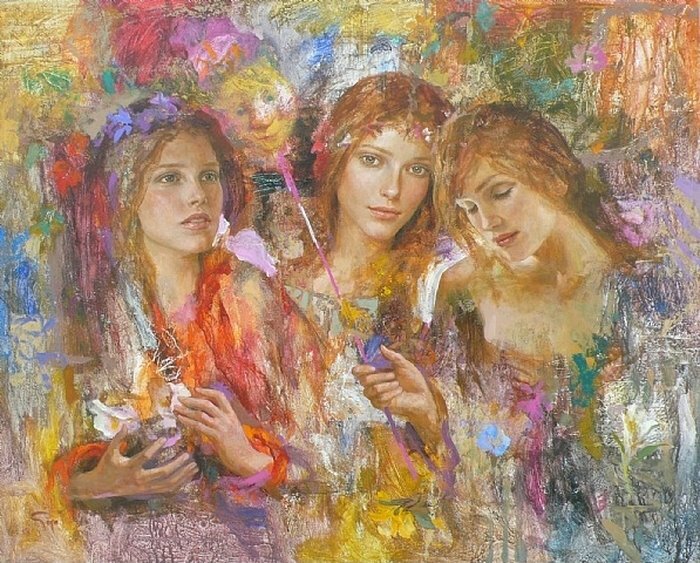 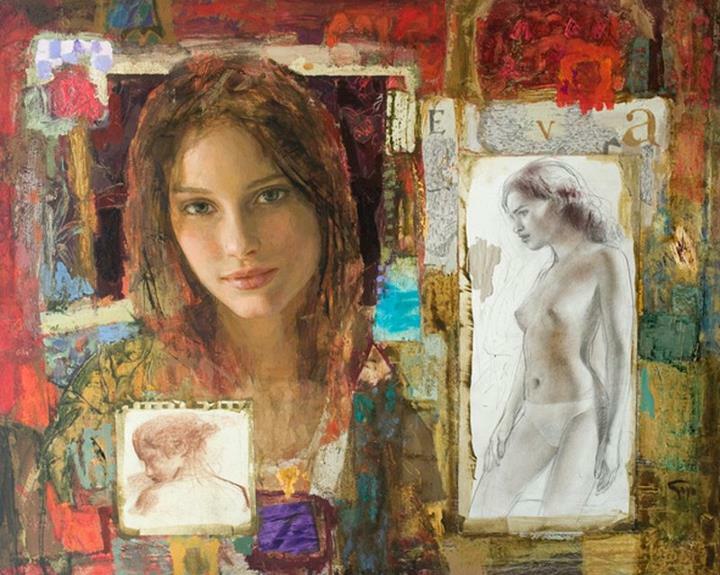 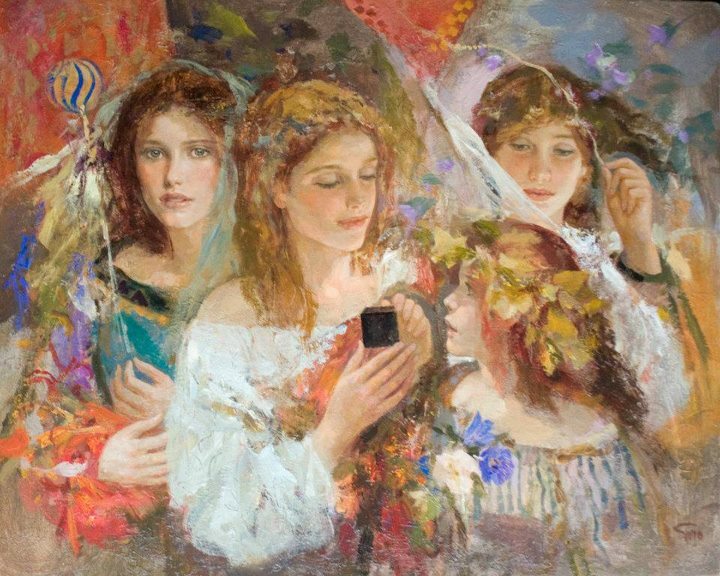 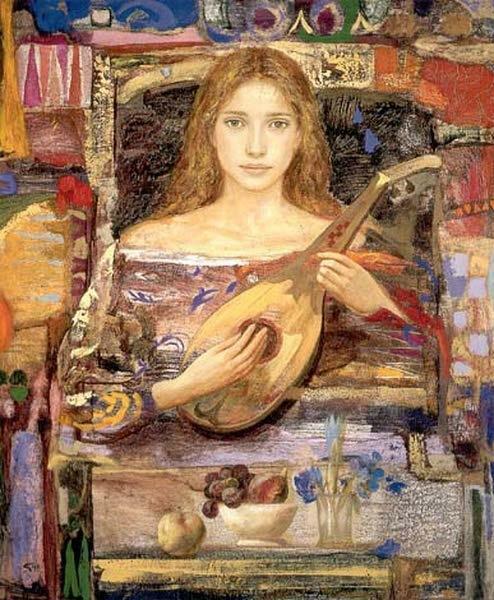 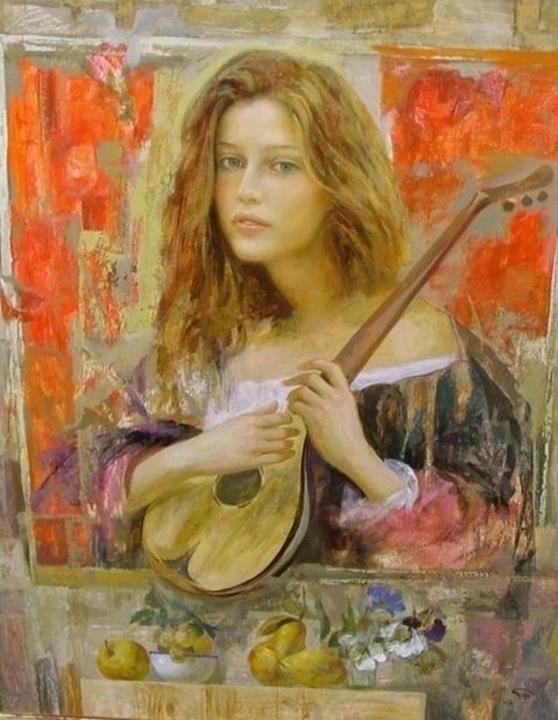 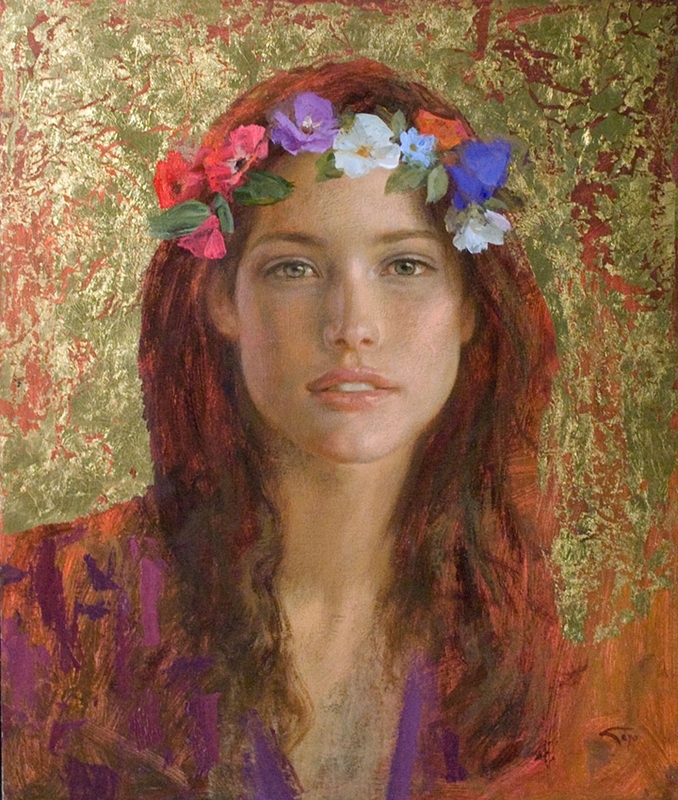 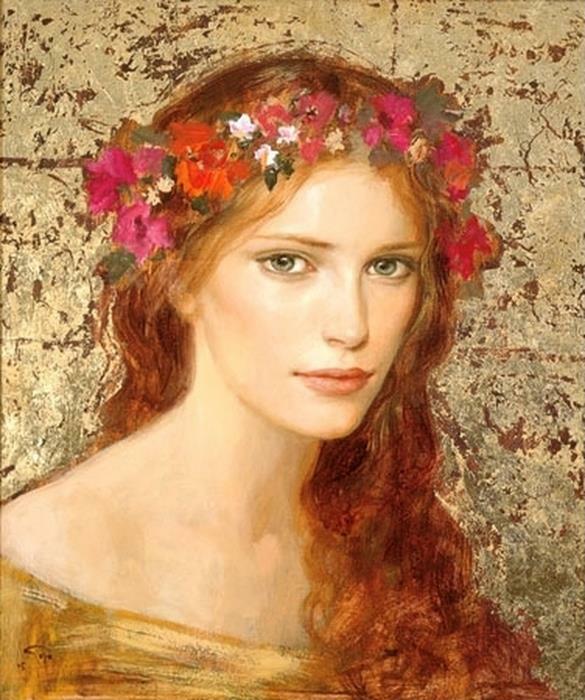 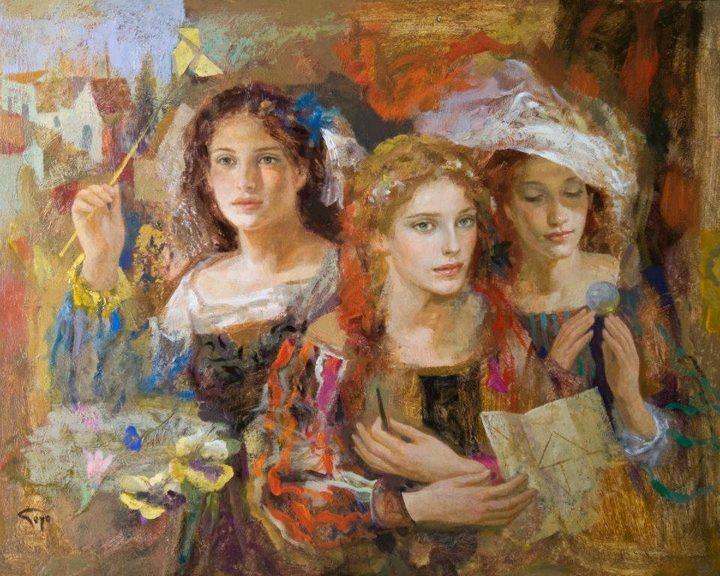 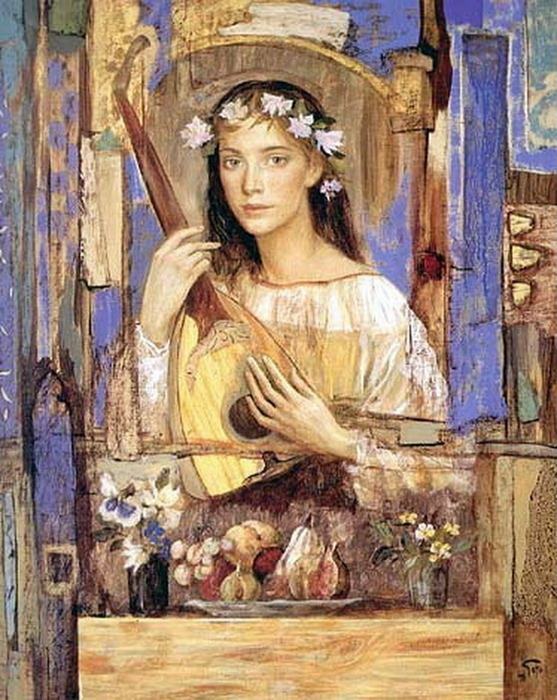 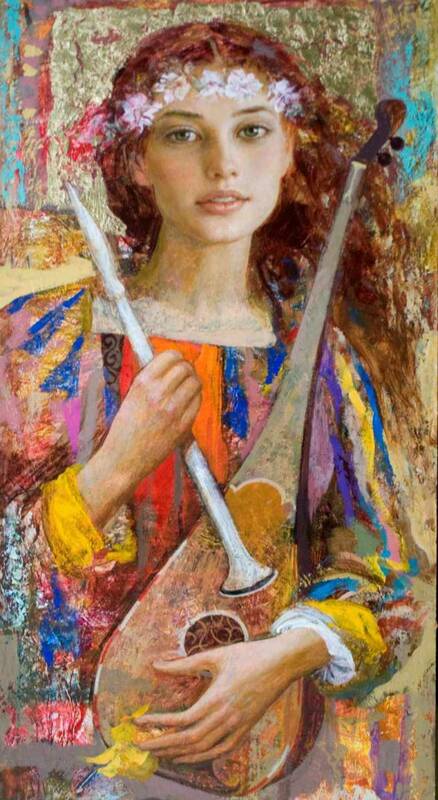 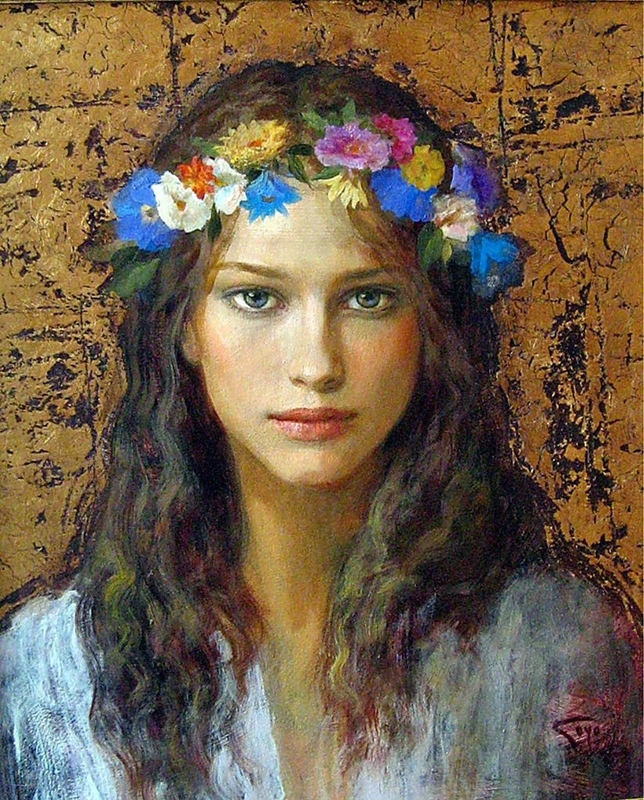 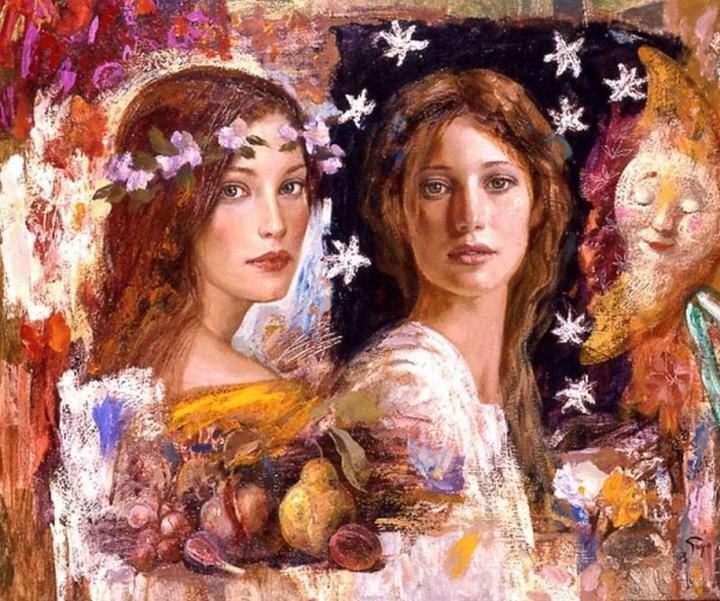 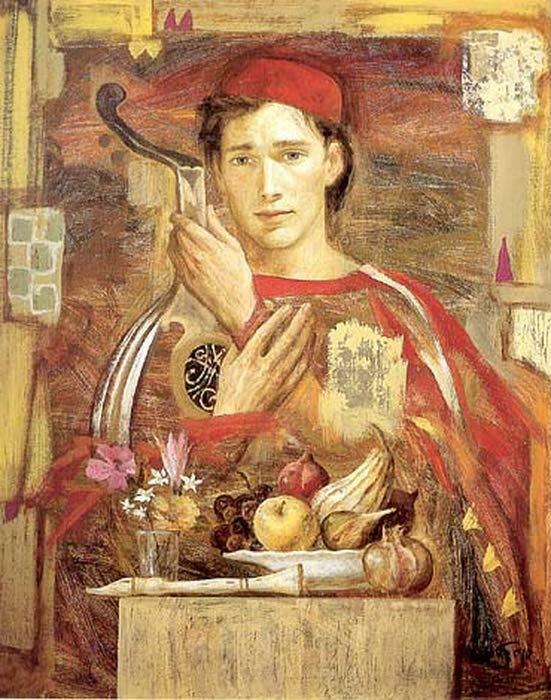 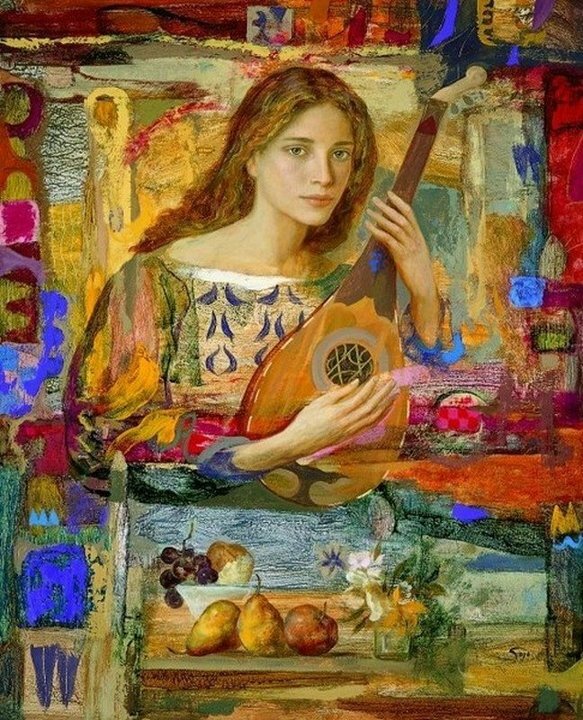 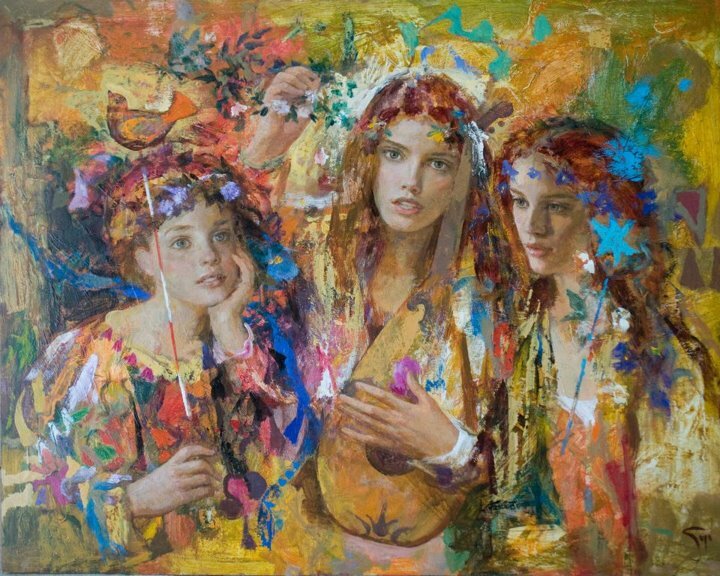 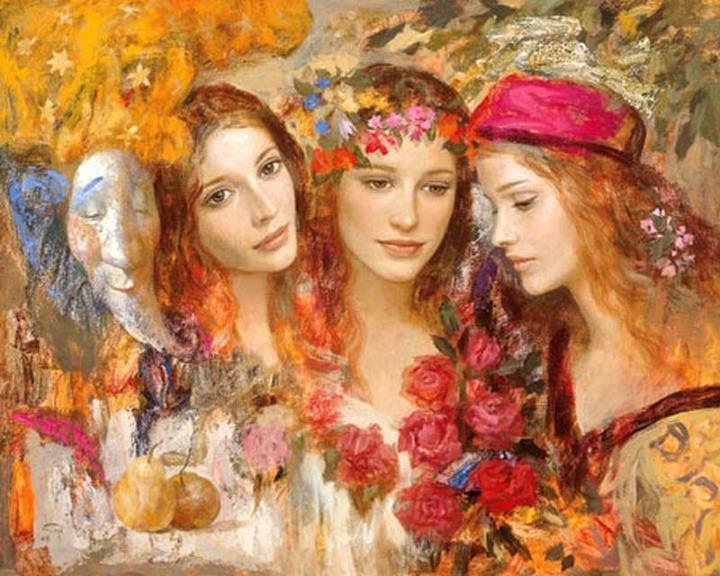 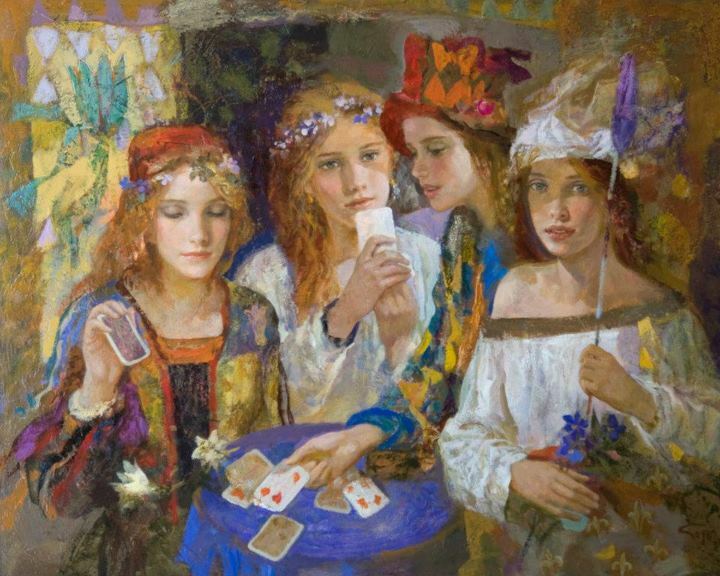 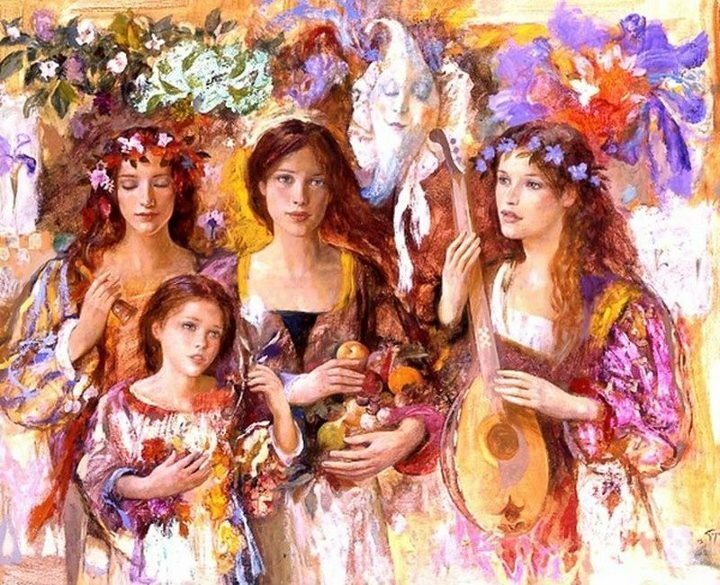 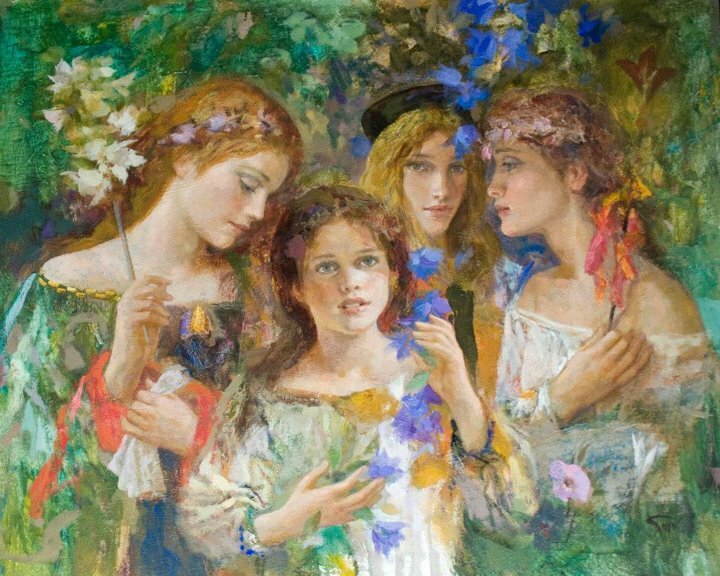 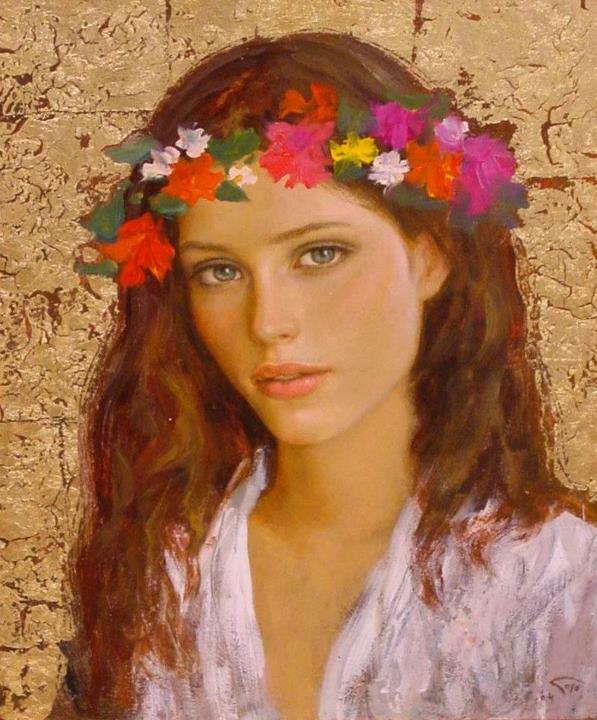 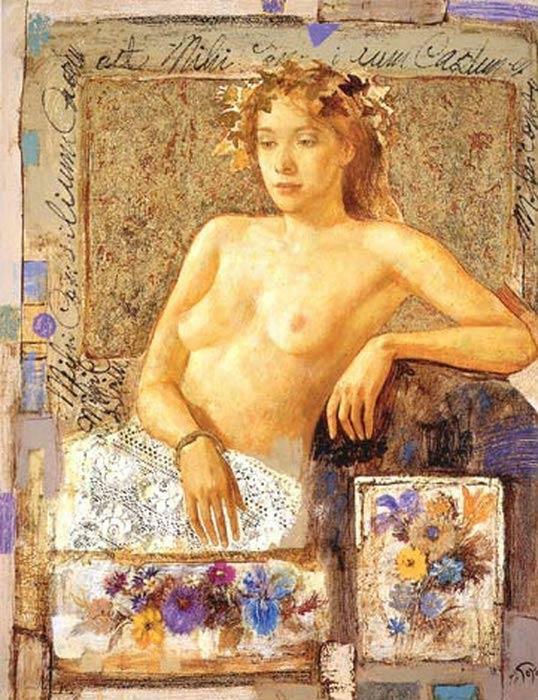 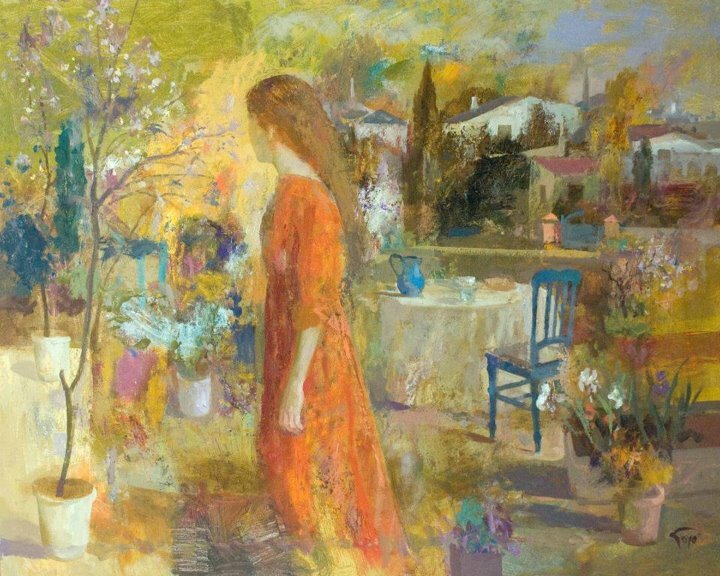 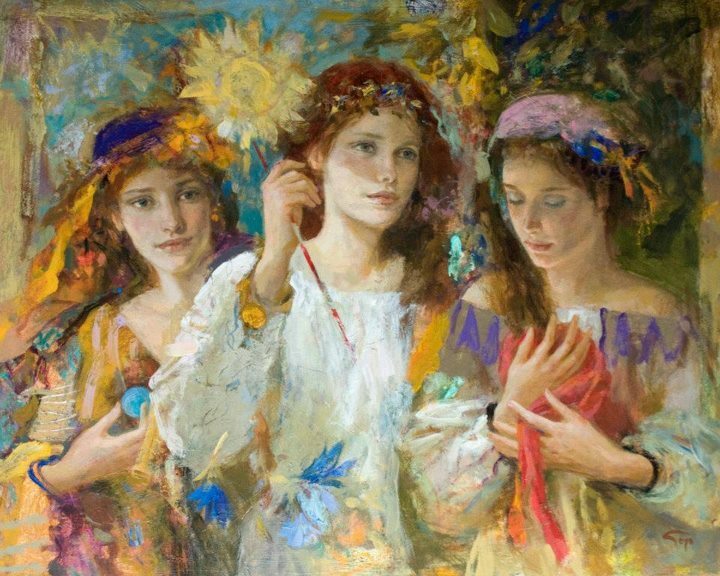 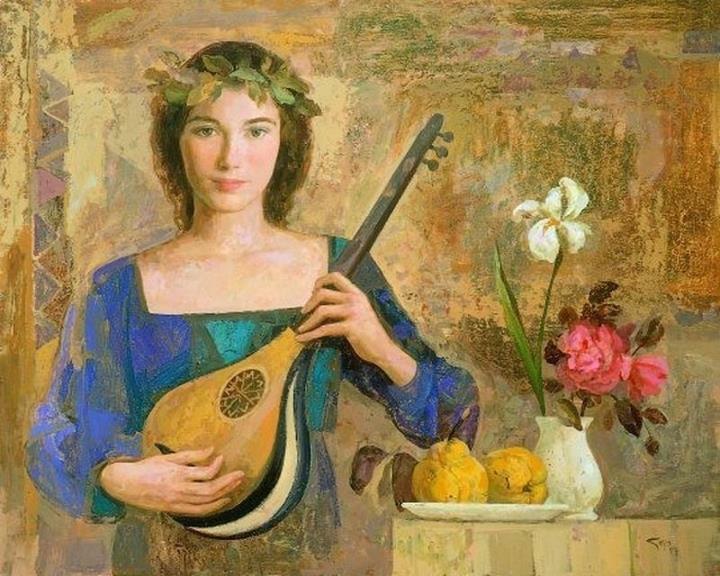 Goyo Dominguez's compositions, depicted with great technical skill and style, are compelling and serene, often with enchanting subject matters. 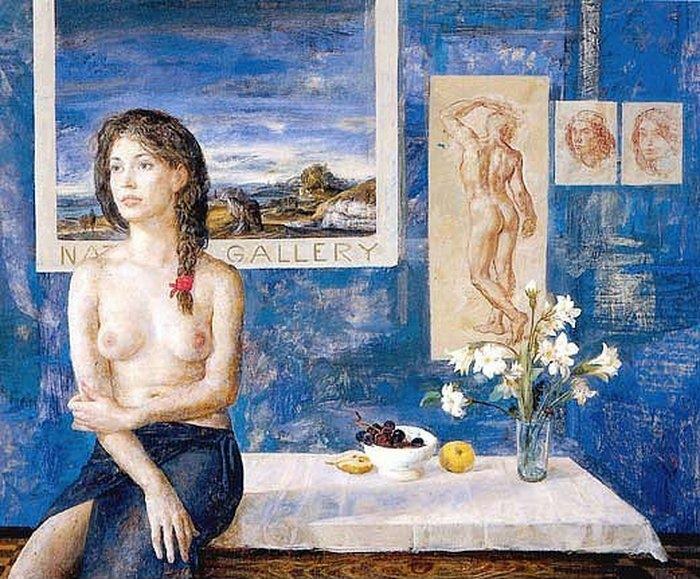 His fascination with works of the 16th and 17th centuries inspires his favourite themes; still life, the human body and landscape. 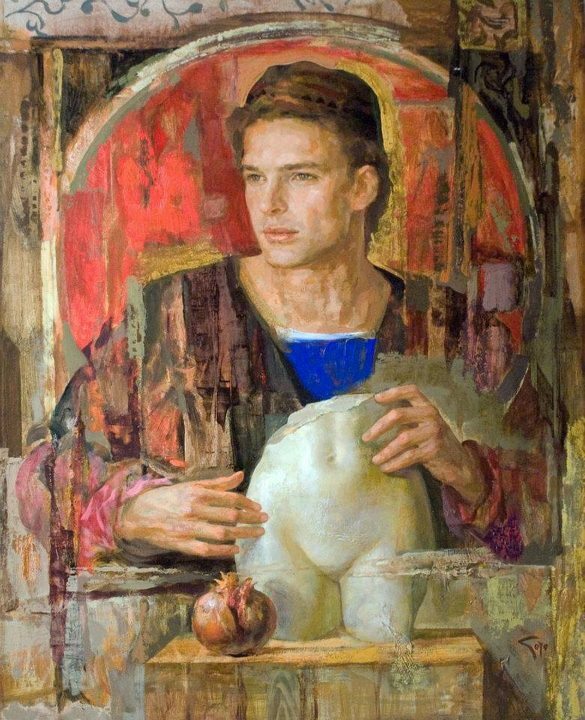 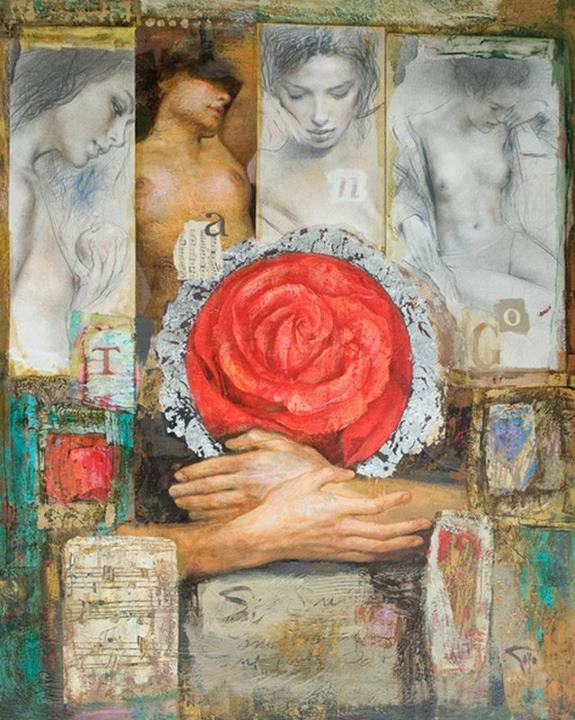 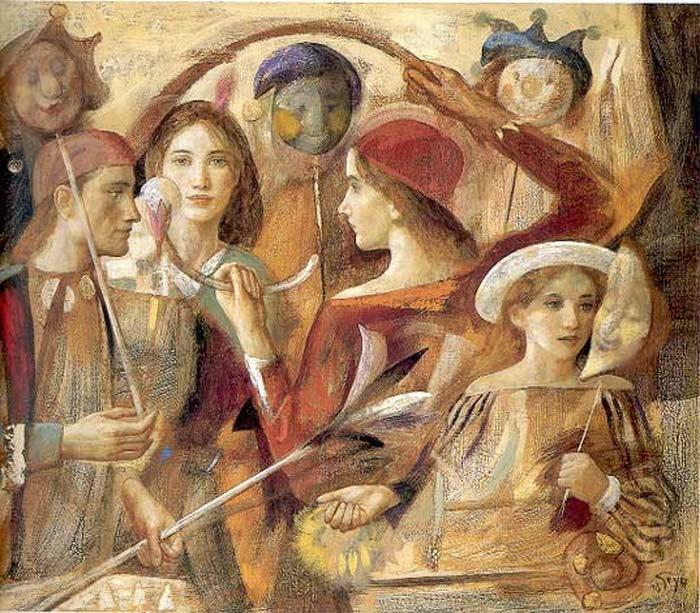 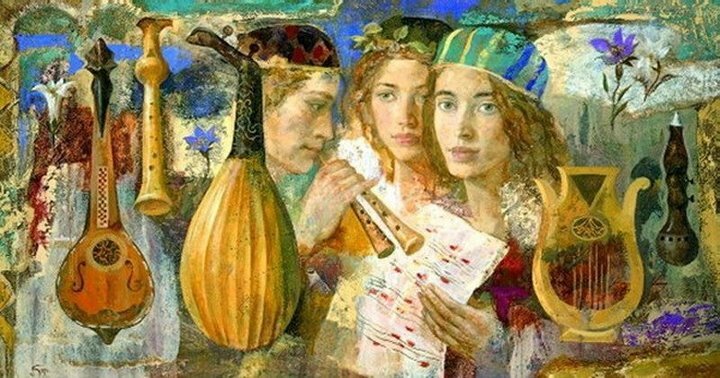 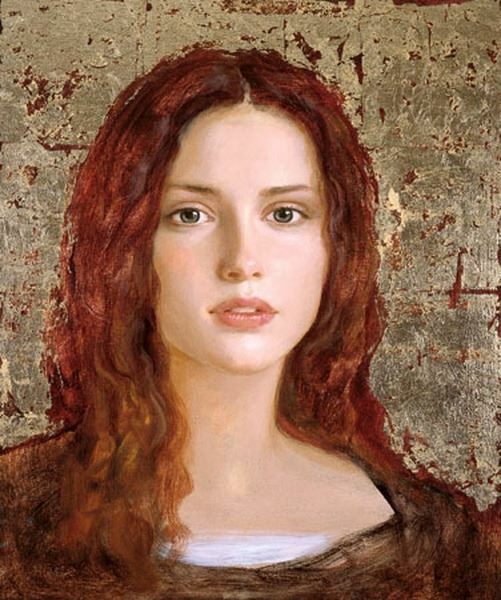 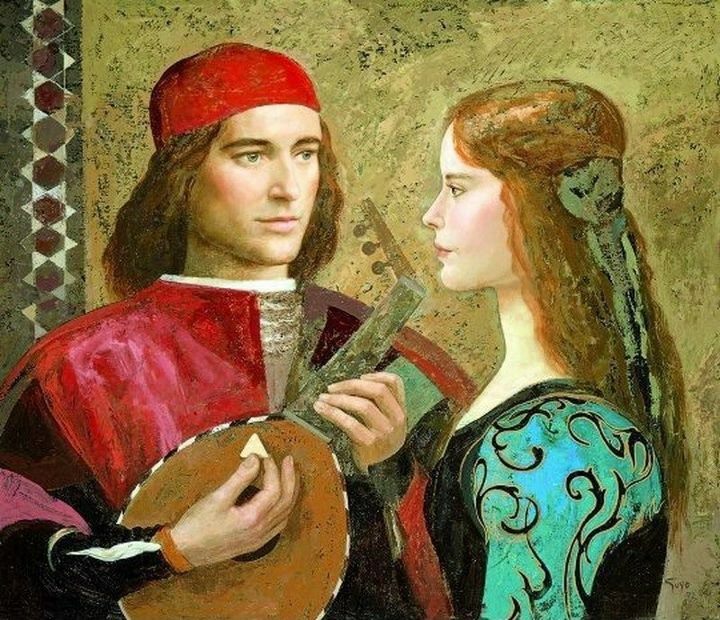 The intriguing result is a contemporary fusion of Renaissance Europe and the Classical World, often combined with elements of the abstract, transcending the classical past and the present day.